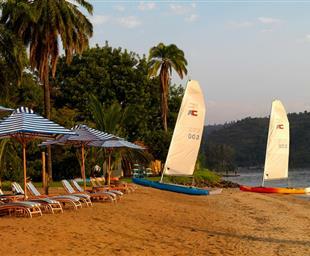 If you're surprised that Rwanda has a beach - you're not alone. Rubavu (also known as Gisenyi) is a waterfront town located on the shores of Lake Kivu, one Africa's great bodies of water. 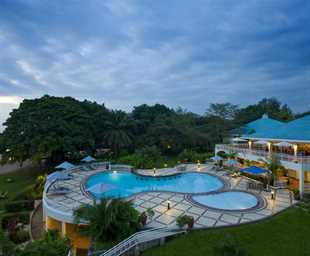 At only an hour away from Volcanoes National Park, Rubavu is a great way to unwind after trekking adventures. Lake Kivu is incredibly beautiful, with no hippos or crocodiles and crystal clear, clean water, it is also one of the safest lakes in Africa.